Meet our newly launched Blush Decor! This is a family run business with my husband and eldest son. 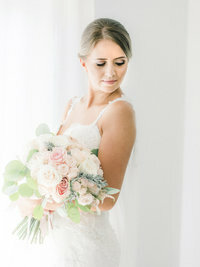 We have a showroom in Ferragudo, Algarve, Portugal where you can come and see me and chat about your wedding ideas . 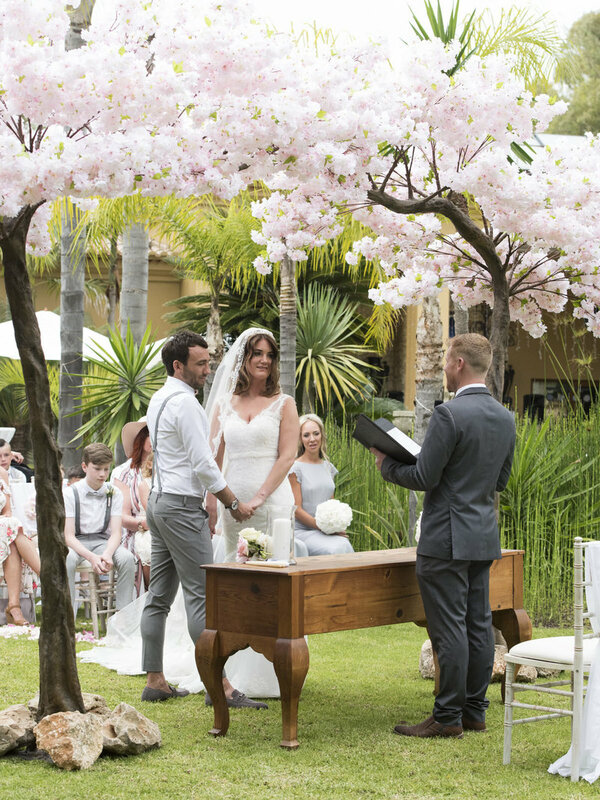 I can show you through past Algarve weddings giving you a good insight of what it is like to get married here in the Algarve. 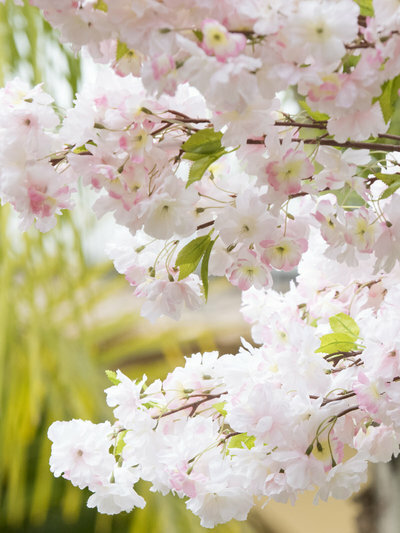 We stock beautiful blossom trees for your Algarve wedding or event, from arches to 3 metre high trees to table top trees. These are stunning in villa gardens, ceremony areas, entrance ways, over head tables and so much more. Every Algarve wedding needs a chair! 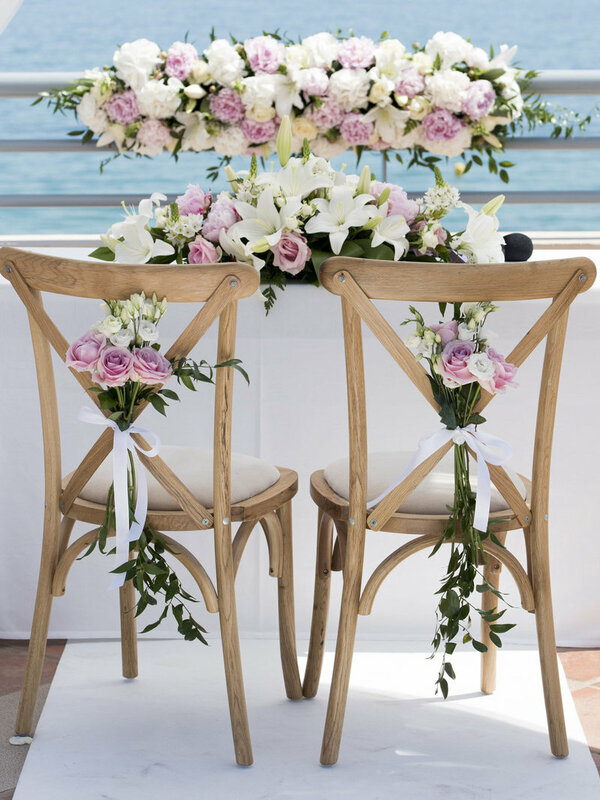 We have beautiful oak chairs with upholstered seat pads and white fold up chairs ideal for Algarve beach ceremonies. 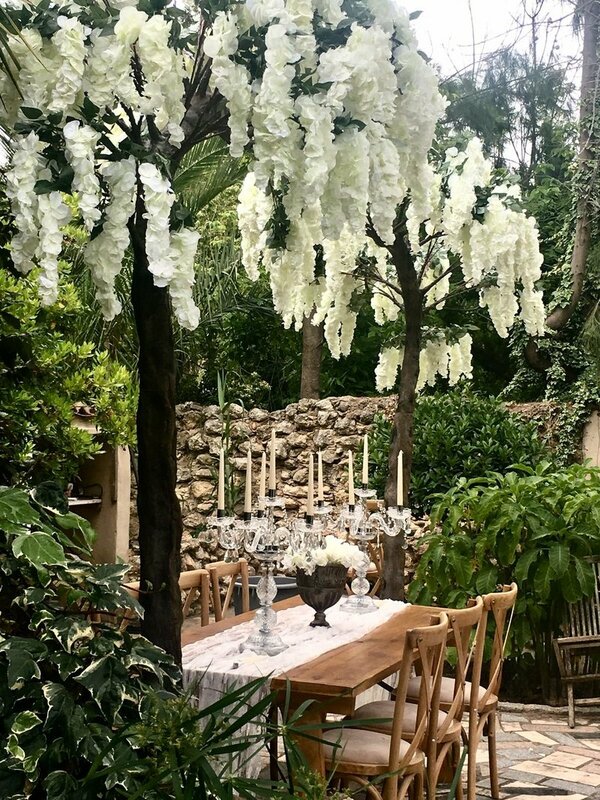 We also stock wooden tables and benches for your rustic algarve wedding. 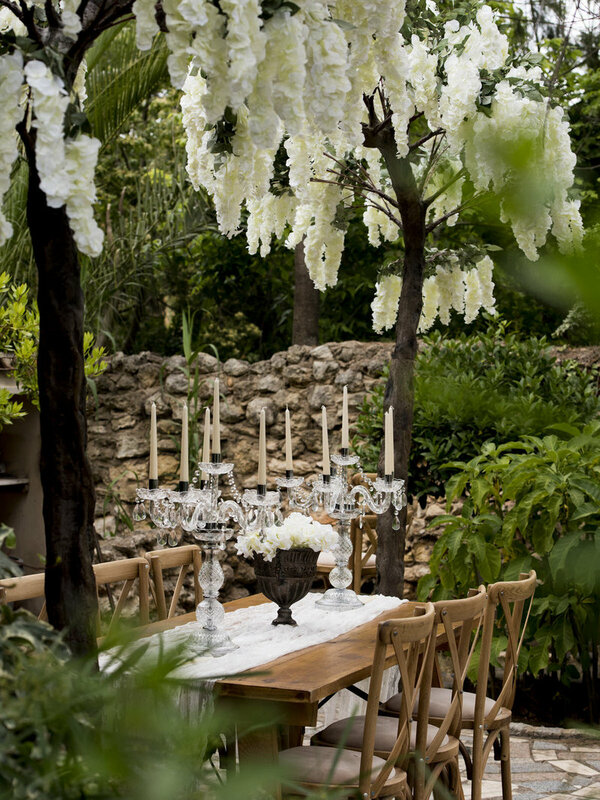 We have a range of stunning ornate candelabras for your Algarve wedding or event tables. We stock urns and pedestals for aisles or doorways. We hire LED candels, candel sticks, silk flowers, wooden barrels and much more . 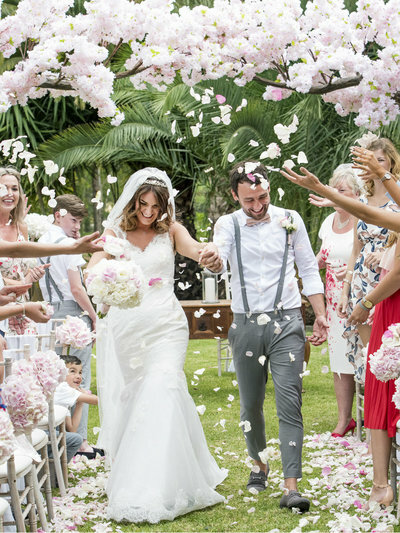 When you are visiting to plan your Algarve wedding pop on and see us! !